Reception Year have some special visitors!!! 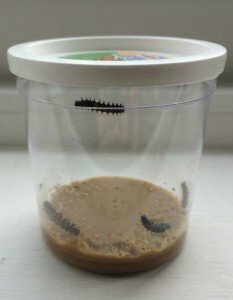 20th April – today we had some special visitors. Mr and Mrs Duck! 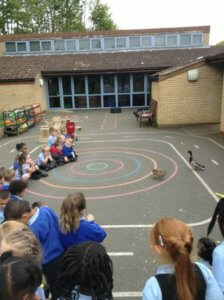 The children were thrilled to see them and spent lots of time quietly observing them.